Creating with Christine: Assembly as easy as 1-2-3! 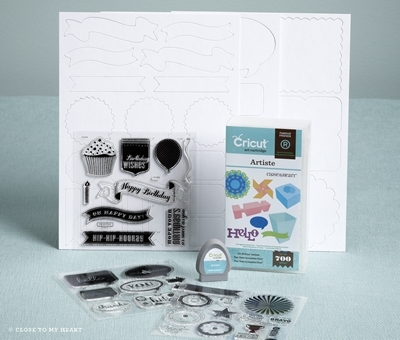 Click HERE to watch this quick video to discover how to make accents, cards, and 3-D projects with the Close To My Heart Cricut Artiste cartridge. It's easy to learn with the simple instructional booklet and assembly booklet - both are included in the collection! It makes assembly of your projects as easy as 1-2-3! Do you have yours yet? Click here to order today - and be sure to join my Open House Giveaway during check out for your chance to win prizes! !